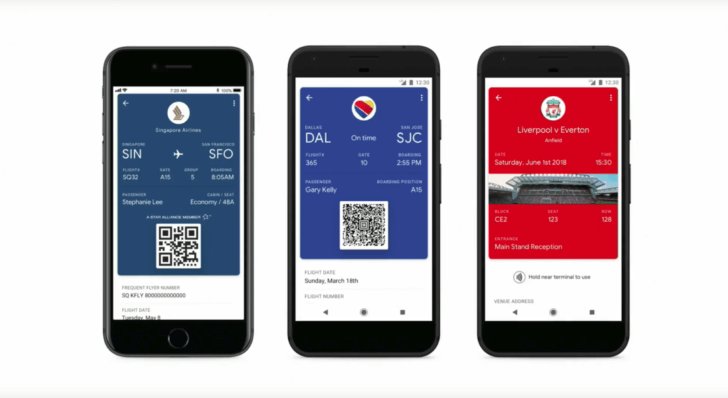 Following recent reports that it was preparing to add the feature, Google used its developer conference to announce that you’ll soon be able to store mobile boarding passes and event tickets on the Google Pay app. Unlike the iPhone’s Wallet app, Google Pay had until now only stored credit cards, loyalty cards, and offers. 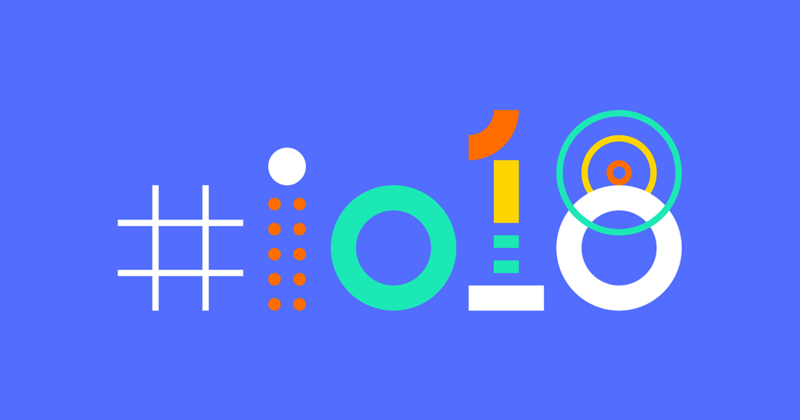 The company did announce in March that the app would be supporting prepaid transit passes for public transport systems in a select number of locations, but at Google I/O, which is being held in Mountain View, California, the tech giant revealed that the app’s functions are expanding. Southwest Airlines already added the ability to add boarding passes to Google Pay a few days ago, with more companies from different industries set to join up soon. Initial partners include Singapore Airlines, Southwest, and Eventbrite. In addition to the updates, departure times, and messages, the mobile wallet tickets “offer a path for post-event re-engagement as we can update tickets with other events they may be interested in attending with an easy path to purchase,” said Doug Kruse, CTO and co-founder of TicketNetwork.